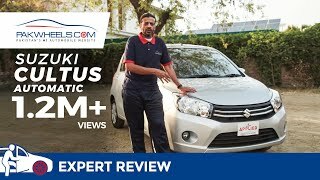 Official Review of Suzuki Cultus VXL by OmerArshad of ECarPak. This review covers all the details & its features and a brief test drive. 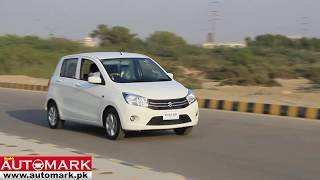 Suzuki introduced this car in Pakistan in 2017 to replace first generation Suzuki Cultus. 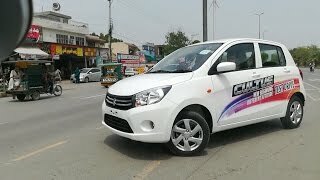 This car is known as Suzuki Celerio worldwide but since Pak Suzuki wanted to keep the cultus legacy alive they have introduced it with brand name of Cultus. Biased review. Interior material is super quality. +OmerArshad I disagree. 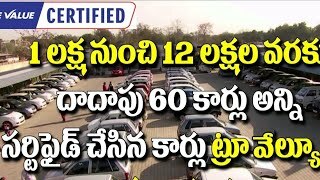 Also i will prefer new car over 3-5 years used ones. 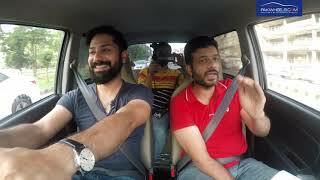 Sir umer i have a question kia is hi shape me ALTO bhi ati hai??? 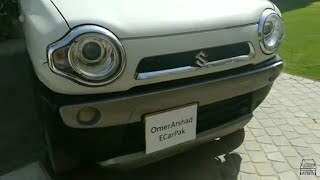 AuA.omer bhai cultus manual behttar ha k auto? 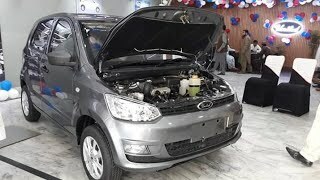 Sir vitz 2012 new shape parts are expensive or cultus 2017 parts?? 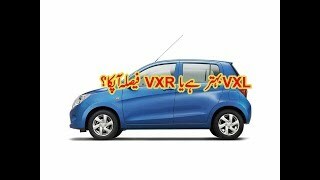 Sir vitz 2012 new shape better or this cultus?? Salam sir, sir may I have your number plz I want to discuss some case regarding vehical If it's possible so plz give me. 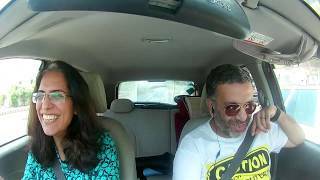 Is it better than old cultus? Good review. 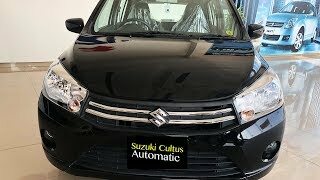 I think this cultus has failed to impress people because it is a lot expensive but not that impressive like previous generation cultus. Interior is not upto the mark of 2018 as well. Tyres produce noise. Suzuki ( local) a long way to be upto the standards. Very good analysis. Really i like it. 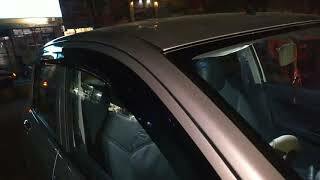 can anyone tell the music name? I like this car so can i buy this car? And whats the markit value of this car today's? 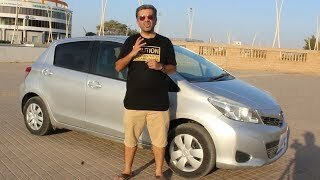 Cultus vxl lun ya swift koi bta skta h? 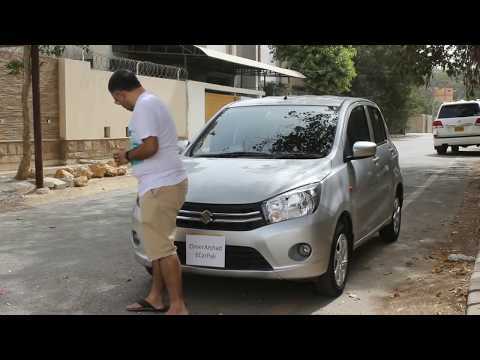 I agree with u.. i have Alto 2010 Japanese, in 2014, i had an accident and i bought one headlight for PKR 25,000/- that day i realized that local assembled cars are much better and easy to maintain. 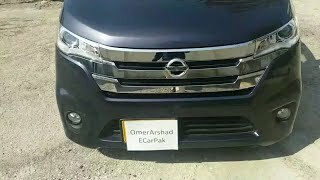 +OmerArshad so what japanese cars do you recommend i check out if i have as much budget as a cultus vxl? 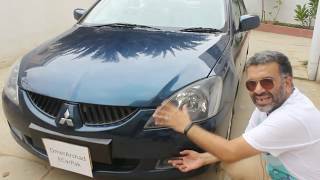 Mirror of 2007 Cultus was for 1k but do you know the prices of new Suzukis? 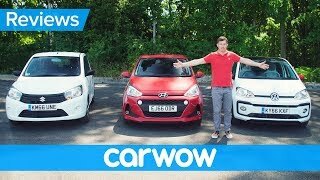 you're in for a surprise :-) the prices match nowadays, and I always insist on getting a car with verifiable auction report. 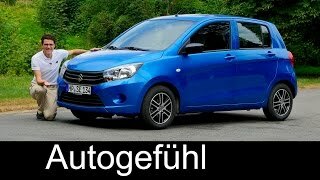 If you get a Japanese car with verifiable auction report then in the long run that car turns out to be cheaper to maintain compared to a local assembled car. 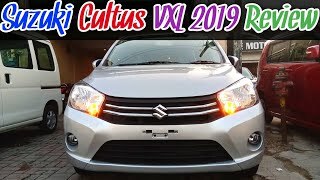 my car suzuki cults vxl 2019 why did i get this car? 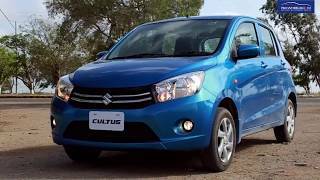 Suzuki CULTUS VXL vs VXR - buy vxl or Vxr ?